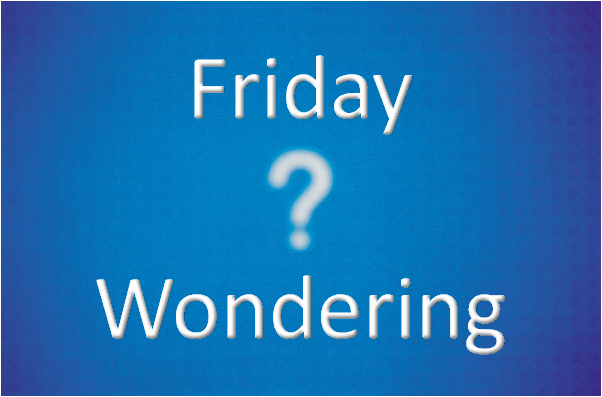 Friday Wondering – Why don’t we say hello? Why don’t we say hello? We probably spend most days passing strangers in the street without acknowledging them let alone saying a “hello” or a “good morning/afternoon”. Yet on Twitter we’ll quite happily approach or engage with people we’ve never spoken to before. Have you ever passed someone in the street and just said “good morning”? Isn’t it wonderful when that look of shock (a stranger actually spoke to me!) turns into a smile and the silence is broken with a “good morning” back. So why don’t we say hello?